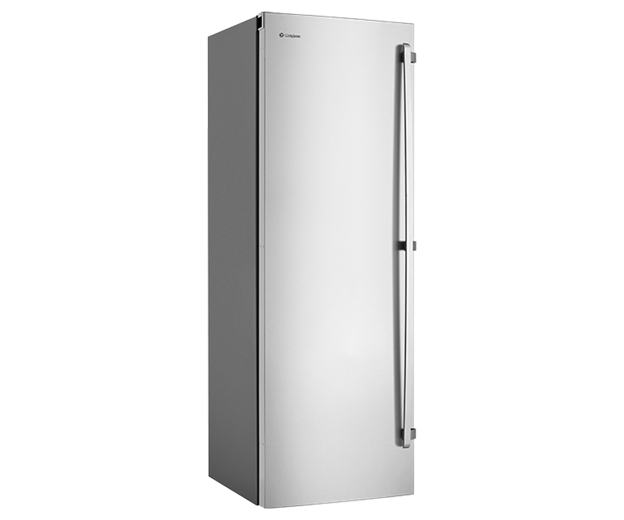 280L Stainless Steel Vertical Freezer is rated 2.3 out of 5 by 6. 595W x 700D x 1746H(mm) ? 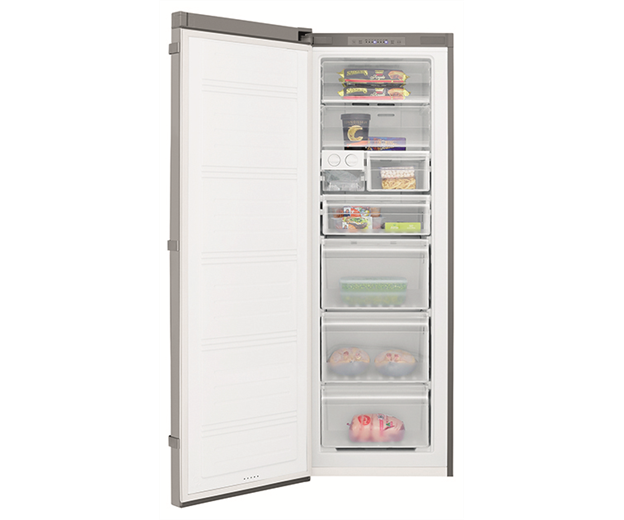 A 280L frost free vertical freezer with a stainless steel finish, 6 full width freezer baskets & electronic temperature controls. 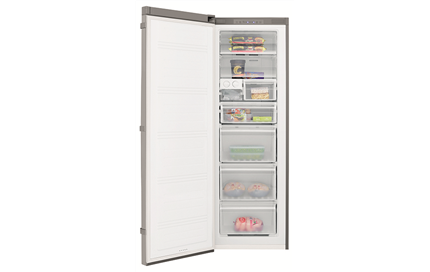 Easy storage, ultimately reducing the time you need to keep the door open and making life easier when entertaining or preparing for the family. 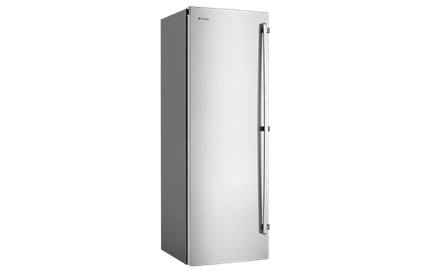 Rated 1 out of 5 by Bryan McL from Check carefully before purchase There is a fundamental flaw in the internal design of this freezer, draws are difficult to use and often fall out, shelf covers are flimsy and often jam. It works very well, but can be difficult to use, impossible for kids to use as the draws will actually fall out. Very disappointing purchase from a well known brand. Rated 3 out of 5 by Glenda from Freezer Drawer issues Overall a great product but I find that the drawers easily become unbalanced & fall off the drawer guides & them become jammed. It then requires some force to dislodge & return to the guides. 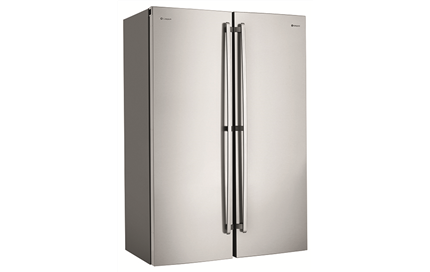 Rated 1 out of 5 by karen350 from Freezer doors fall off internal freezer rails I bought this from Winnings and although the freezer works well, the drawers are terrible and don't slide in/out without falling off the rails. Very frustrating when the drawers are loaded with food. 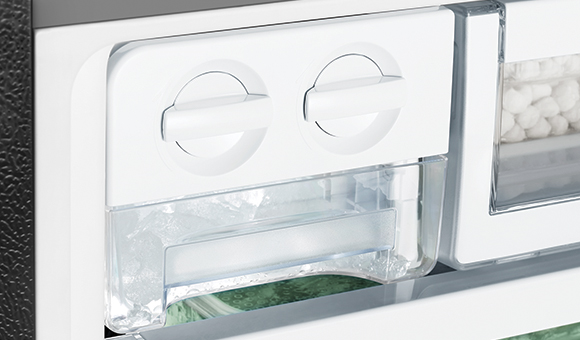 Don't buy this freezer unless you want to have frozen goods fall all over the place. 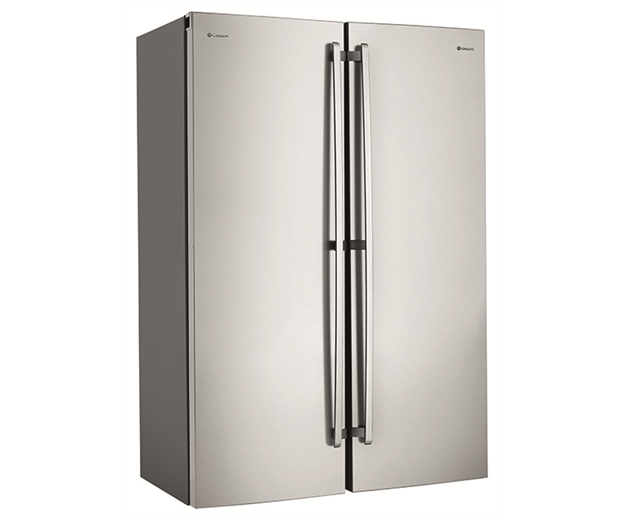 Rated 4 out of 5 by Melli from Happy with it so far, only had it for 1 month The freezer is a decent size, although I wish I had gone up to the largest Westinghouse available. I like the plastic bins and the shelves, however I don't like the pull down flap on the shelves but I understand that it will stop food from dropping. The door has a very good seal. It would be great if the freezer had a light inside. Appliancesonline is always a pleasure to deal with. I received the freezer with 28 hours of ordering. Fantastic. Rated 1 out of 5 by CODRGA from Freezer lacks quality, cheap, not made to last Our new freezer is poor quality, badly designed and not made to last. It does not pack items easily at all as it has poorly designed storage shelves and bins. Rated 4 out of 5 by Egbert from Looks good Like the industrial look of the stainless steel and the steel handle. Would have preferred shelves instead of drawers.